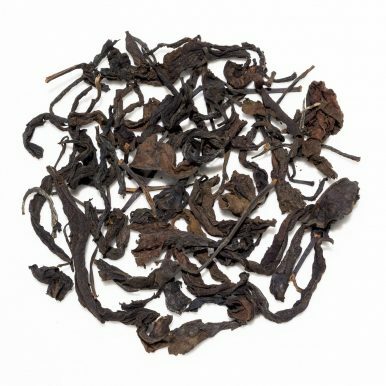 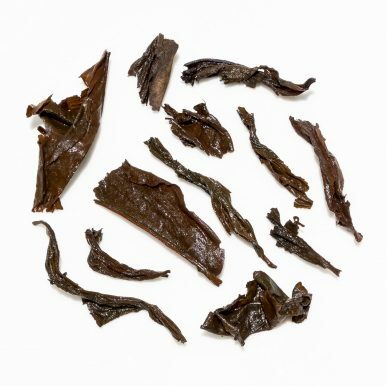 Baan Mae Sae Wild Forest is a complex black tea that is picked from semi-wild trees next to the Baan Mae Sae village, in the mountains of northern Thailand. 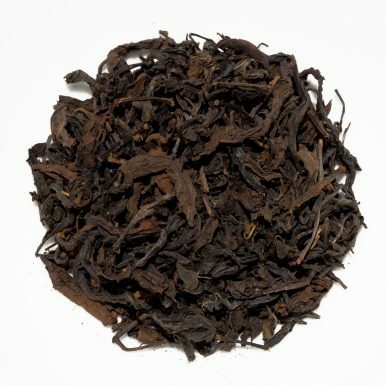 The smooth amber liquor has a slight woody aroma and a taste of rich dark chocolate, with mineral, woody and spicy fruity notes. 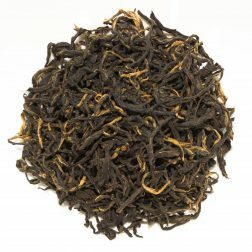 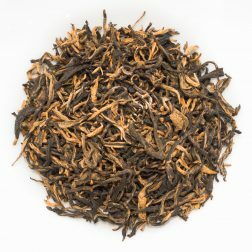 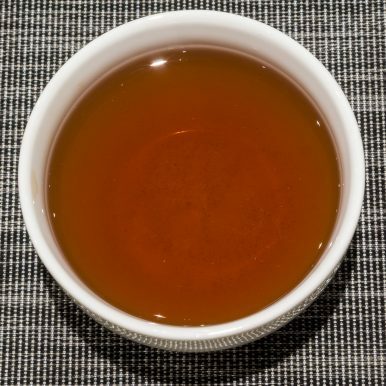 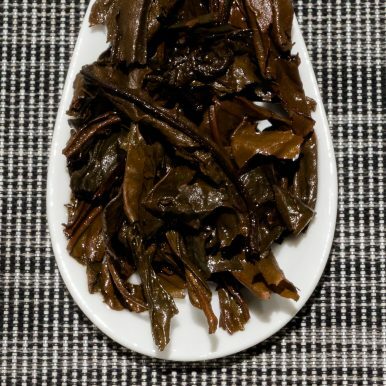 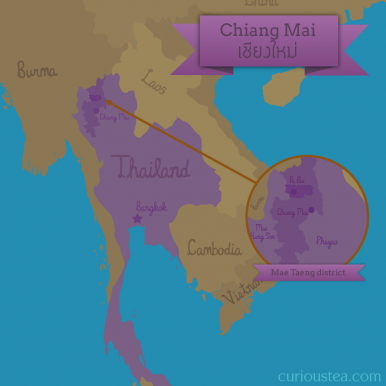 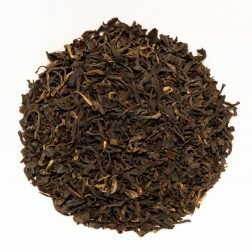 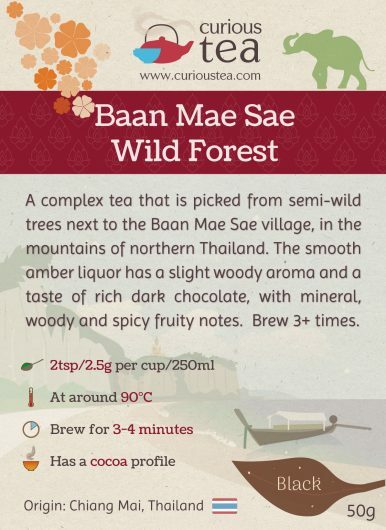 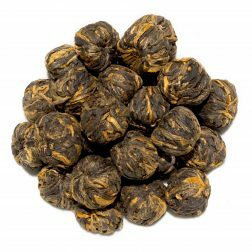 This Baan Mae Sae Wild Forest black tea was first featured in our December 2017 Curious Tea Subscription Boxes.